Pro Vee Pro Hardware Set  - $140.00 : Welcome to Zippkits! Pro Hardware set for the ProVee. This set can also be used on any Gas mono (vee or flat bottom) hull. Pro Hardware sets contain more parts than the Basic Hardware sets, but not as much as the Ultimate set. 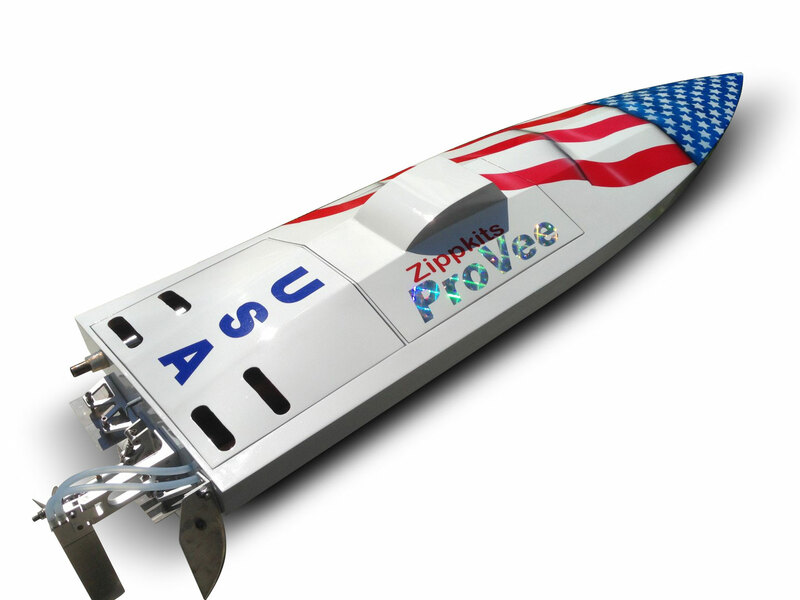 For the ProVee, it includes everything that the boat is drilled for. Includes stainless 6-32 screws and blind nuts, so you don't have to use the provided screws and nuts. The list below is provided as links, so you can see each item in detail, if you want. Price reflects a $17.00 discount.